Dubai Holdings' Emirates International Telecommunications (EIT) is selling its 35-per cent stake - bought in 2006 for $2.25 billion - in state-owned Tunisie Telecom, said the Tunisian government. EIT has complained to the government since the uprising that toppled former president Zine al-Abidine Ben Ali in 2011 about strike action and workers' demands for higher pay. 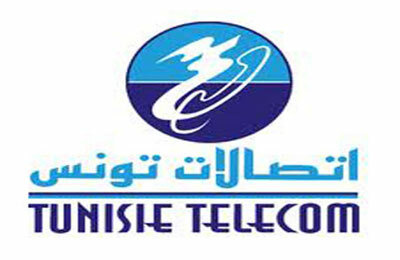 In February 2011, a month after Ben Ali's ousting, Tunisie Telecom said it had cancelled plans to list on the Tunis and Paris stock exchanges after consultations with trade unions. Workers had threatened industrial action if there were job losses. Tunisia has a population of 10.5 million people and mobile penetration of 95 percent.